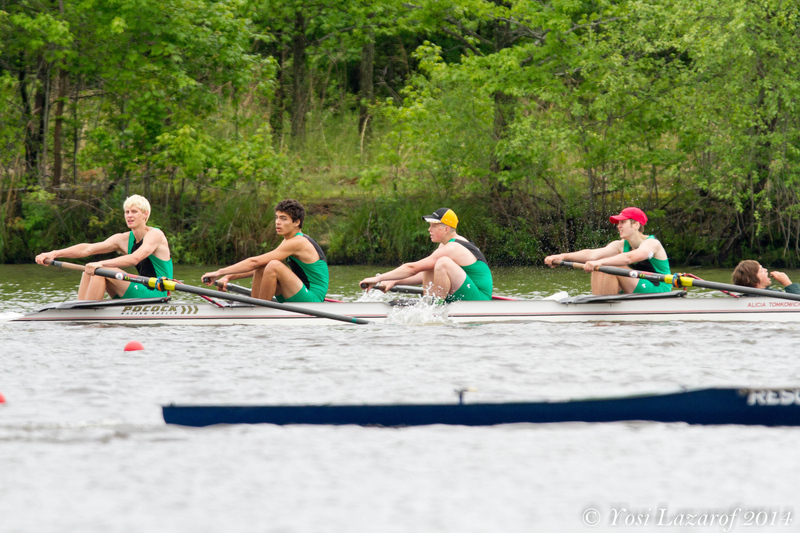 Home » Miscellaneous News » It is time to register for 2018 Fall Rowing! 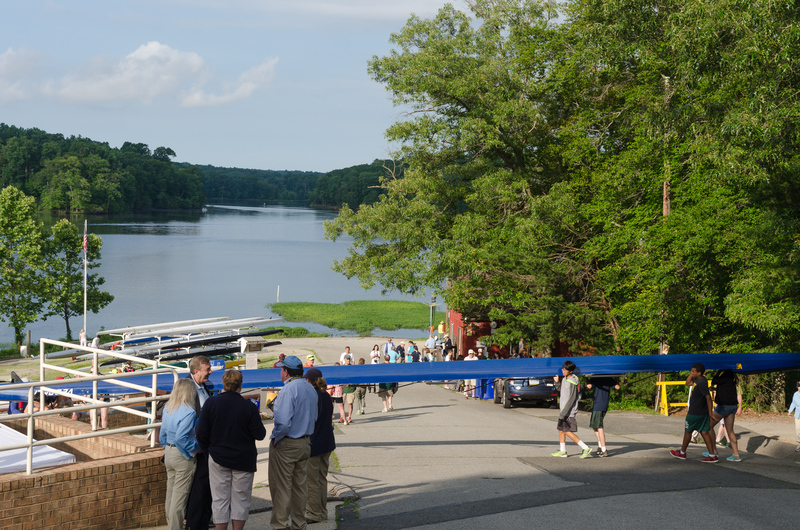 Welcome Back Varsity Rowers! 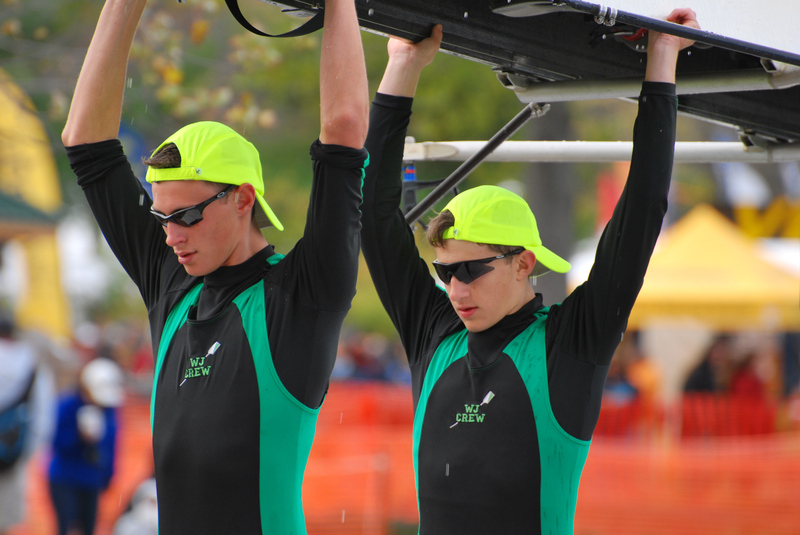 It is time to register for 2018 Fall Rowing! 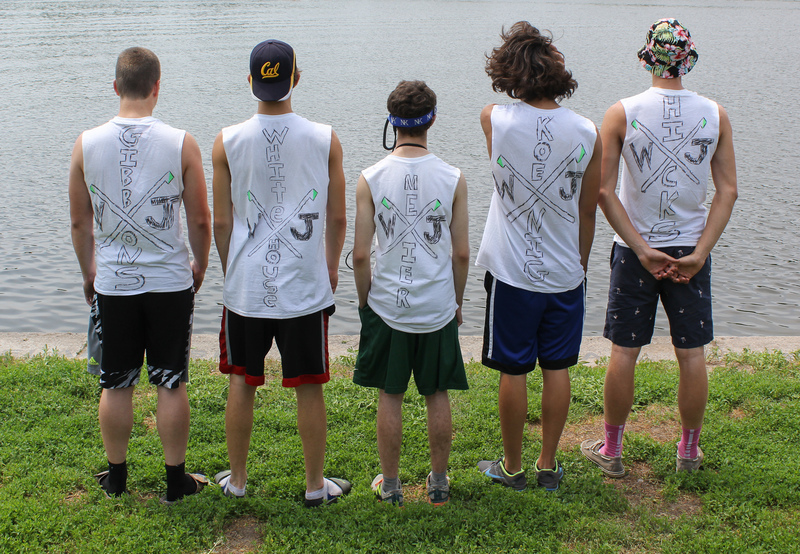 Welcome Back Varsity Rowers! 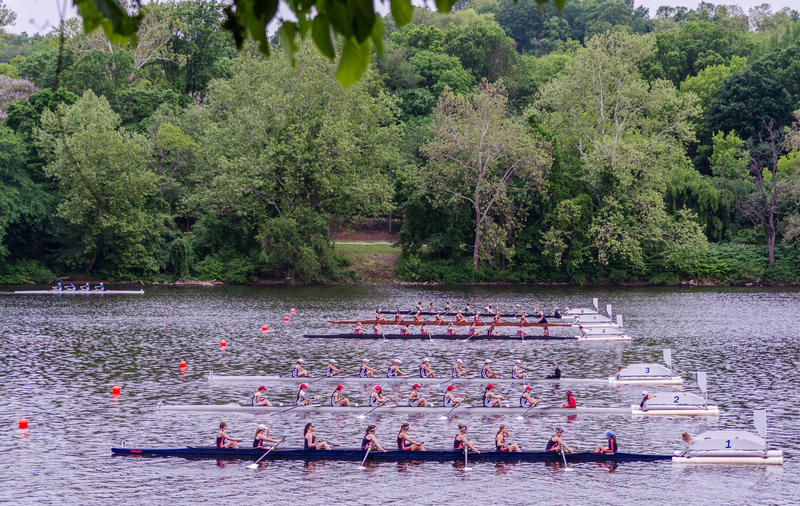 Rowers need to be registered by September 2nd in order to ride the bus to Bladensburg on September 4!! 1) Medical Form – you can upload the medical form on your Sports Engine Registration. 3) Click here to register Remember, you will use your Sports Engine account as you did last spring. Have your health insurance card, child school ID# and your credit card handy! Yes you can pay by credit card! You will be able to chose pay in full or pay in 3 installments. The Varsity Fall registration fee is $885. If you chose to pay in installments the first payment is $385.00 due at the time of registration, Second installment $250.00 is due September 15th and final installment of $250.00 is due October 15th. 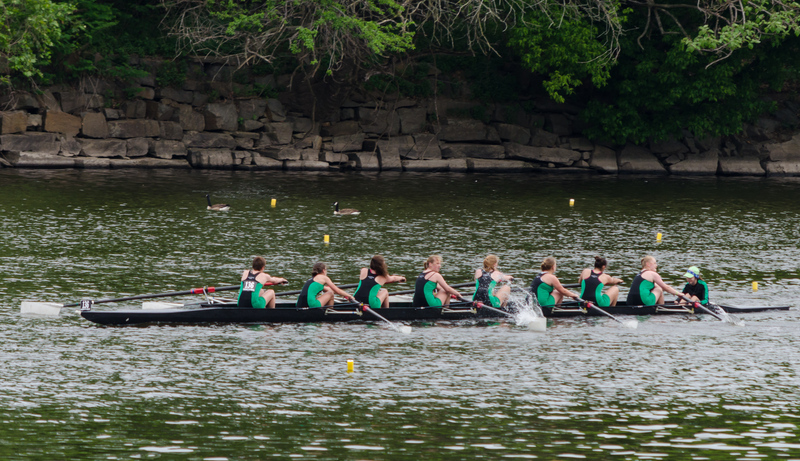 Fall 2018 Novice registration fee is $785.00. If you choose to pay in installments, the first payment is$385.00 due a the time of registration,. The second installment is due October 9th and the final installment is due October 30th. The online system will charge your credit card on these dates. 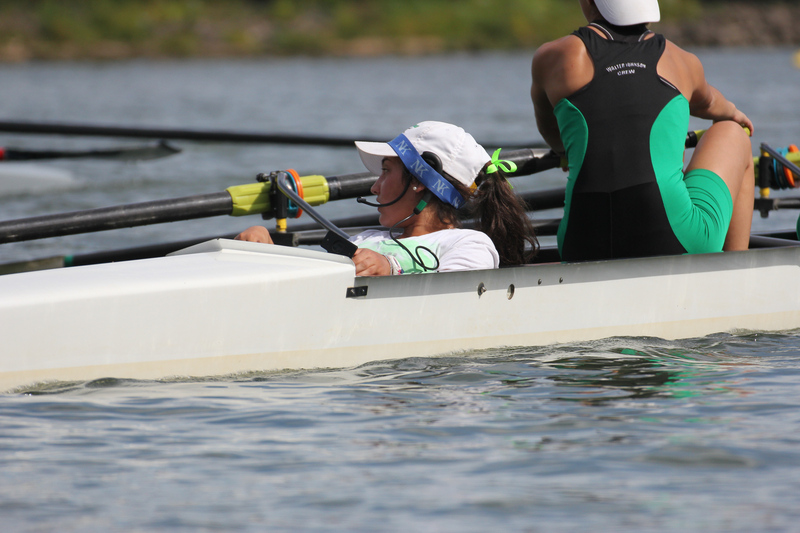 If you want to pay in full by check the check must be received by Christie Gibbons by 9/2/2018, so she can provide you with an access code to put in when you register your rower. No Checks will be accepted after Sept 2nd. 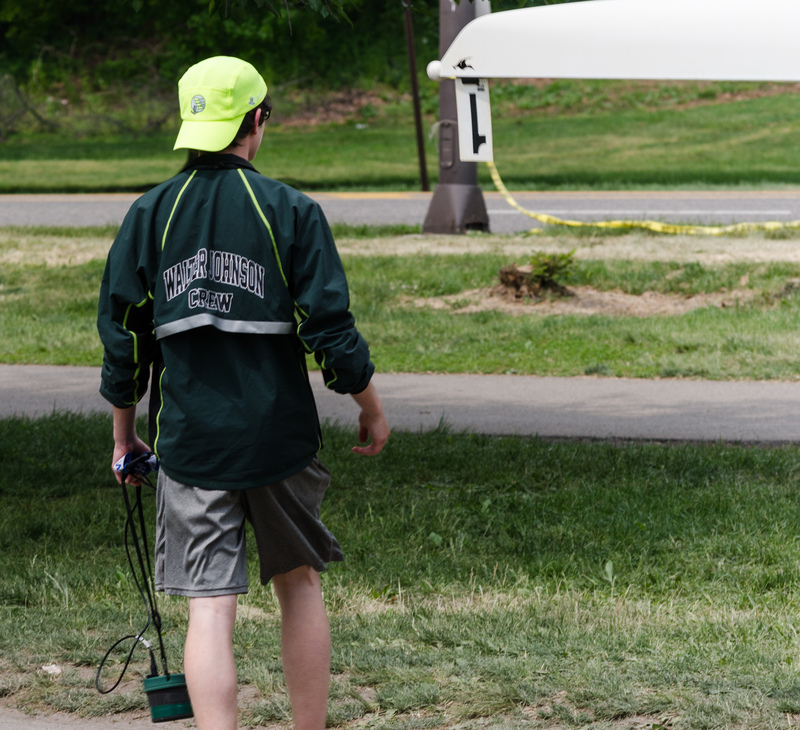 If you receive an access code from Christie please have that handy when you register your rower. The registration will take about 10 minutes.